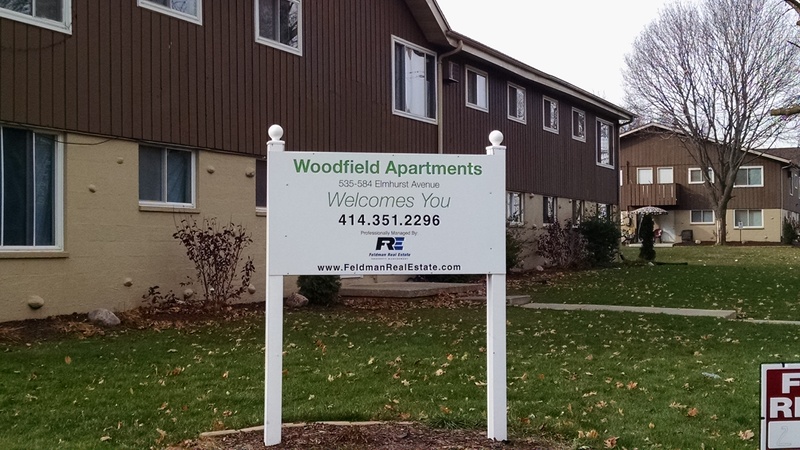 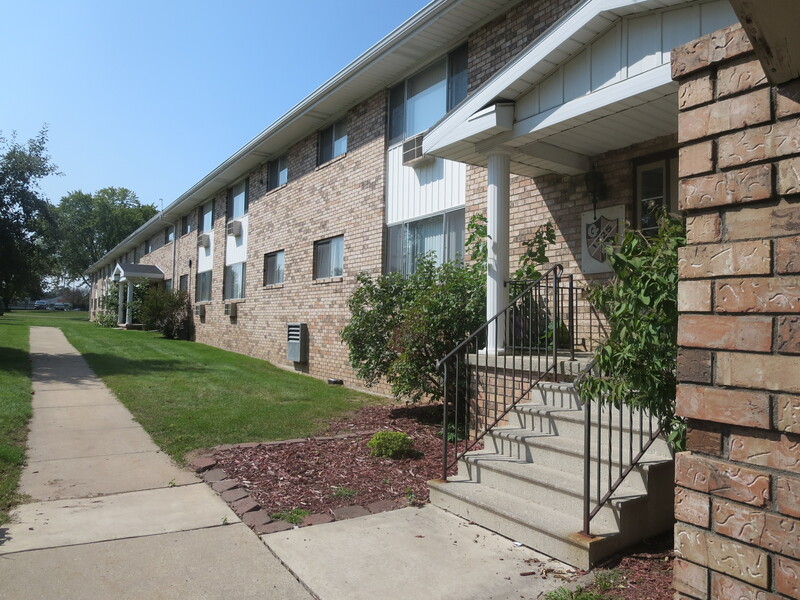 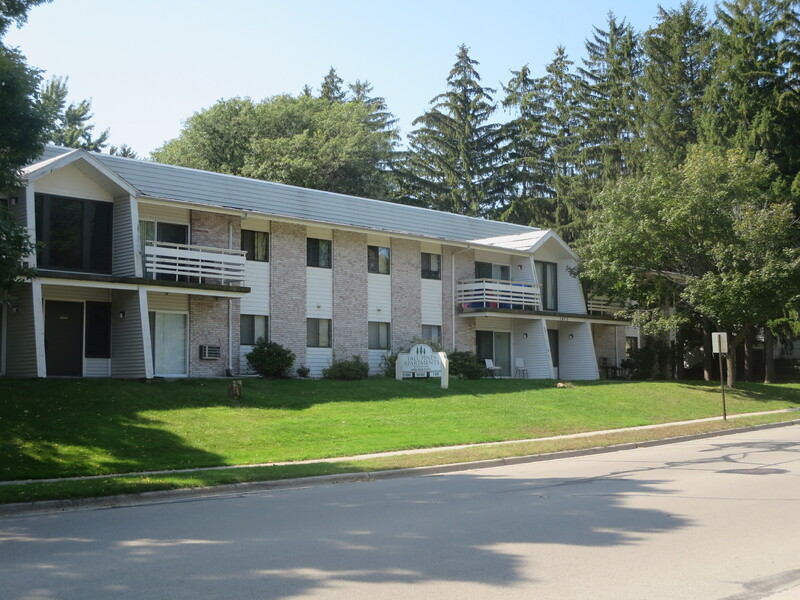 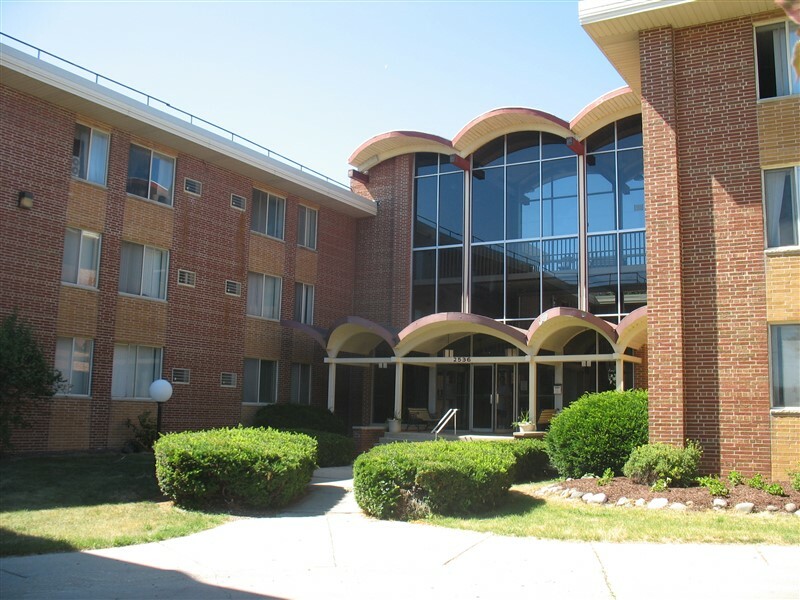 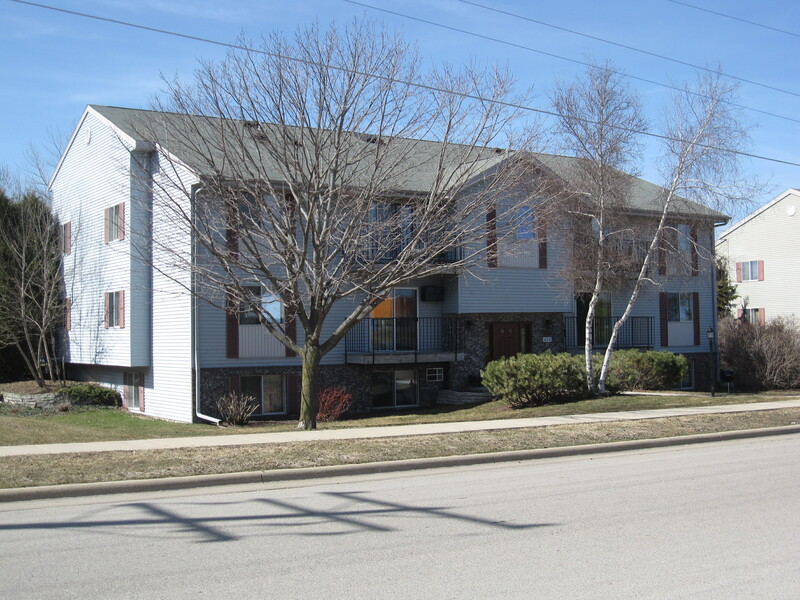 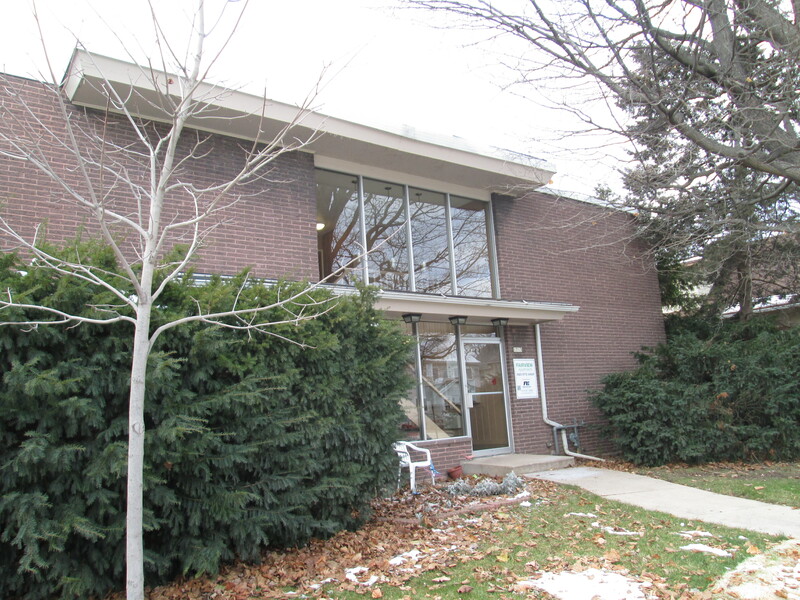 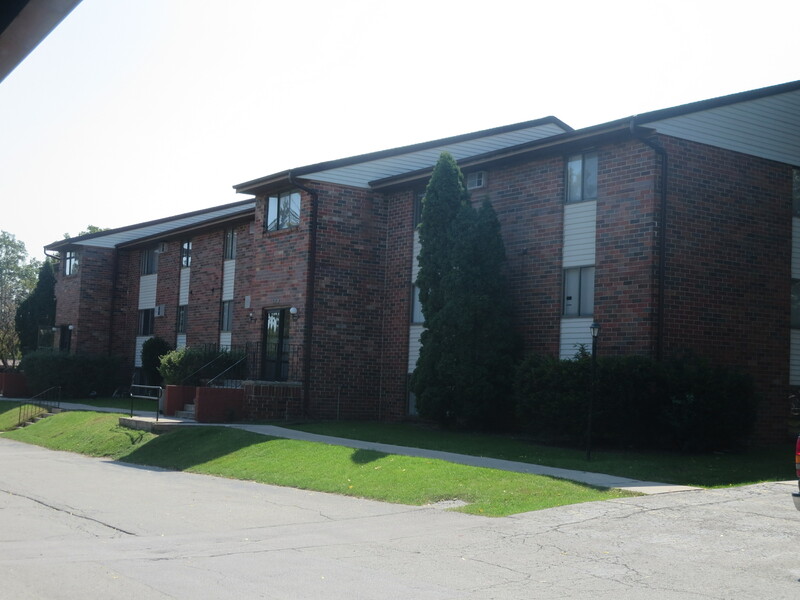 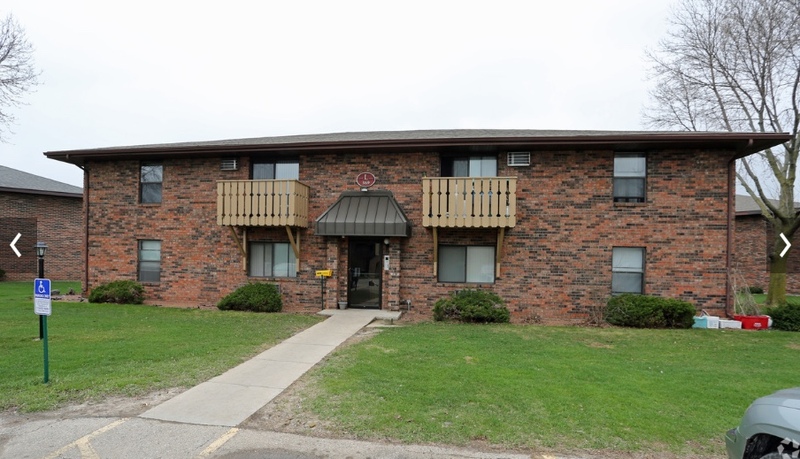 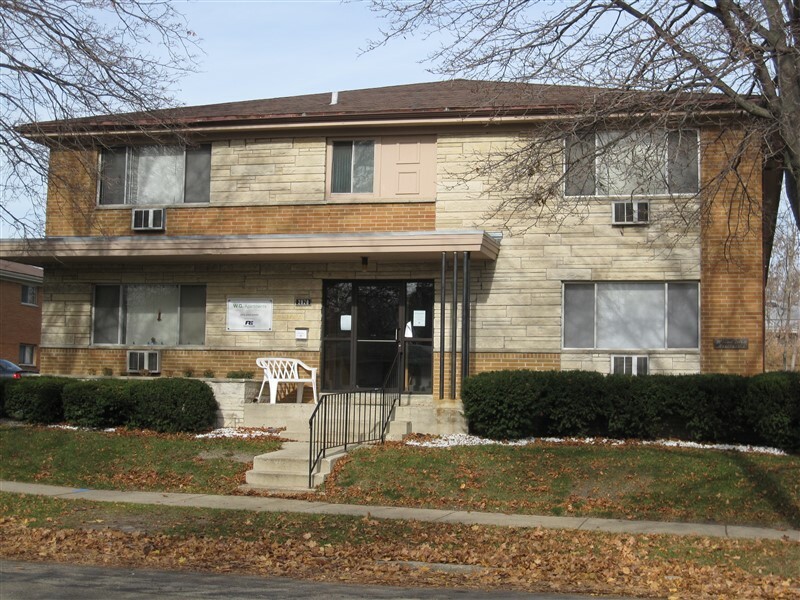 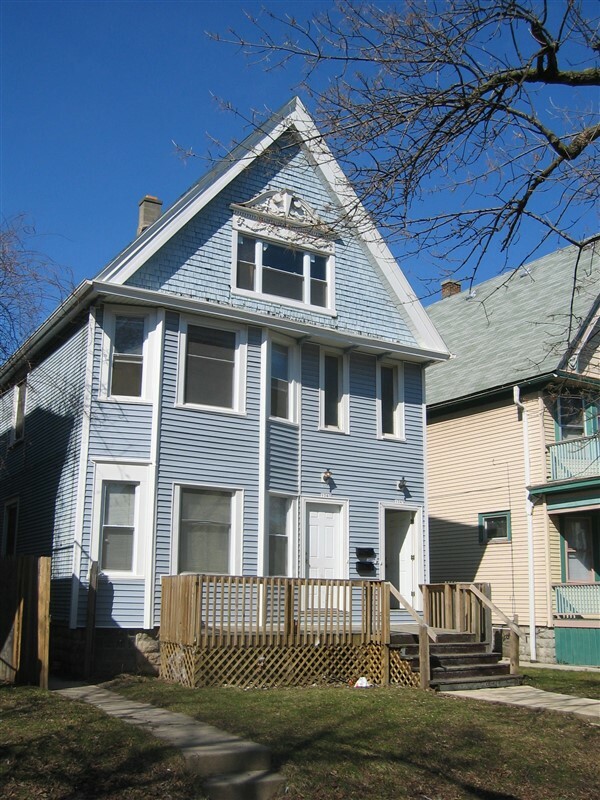 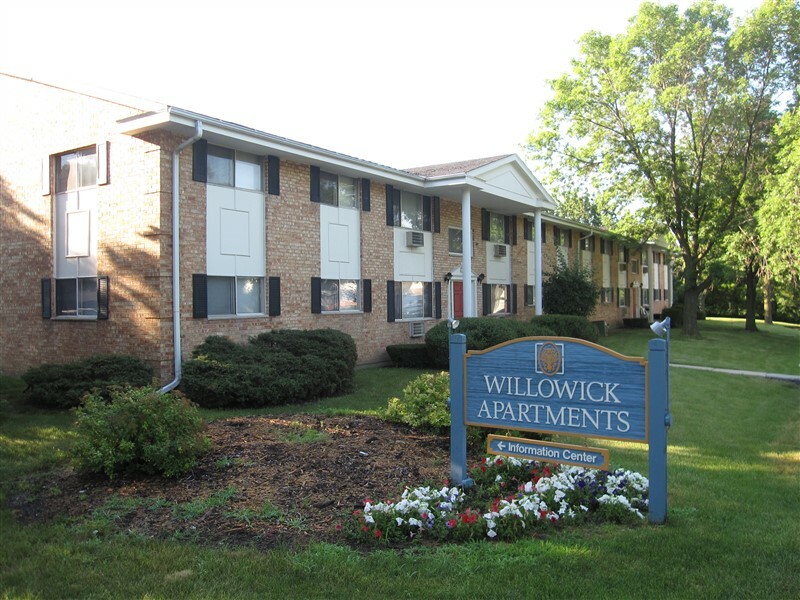 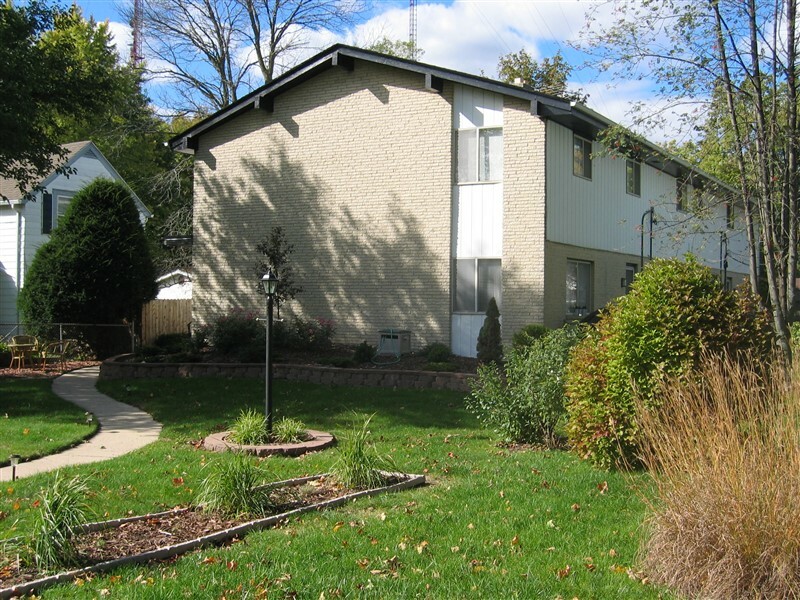 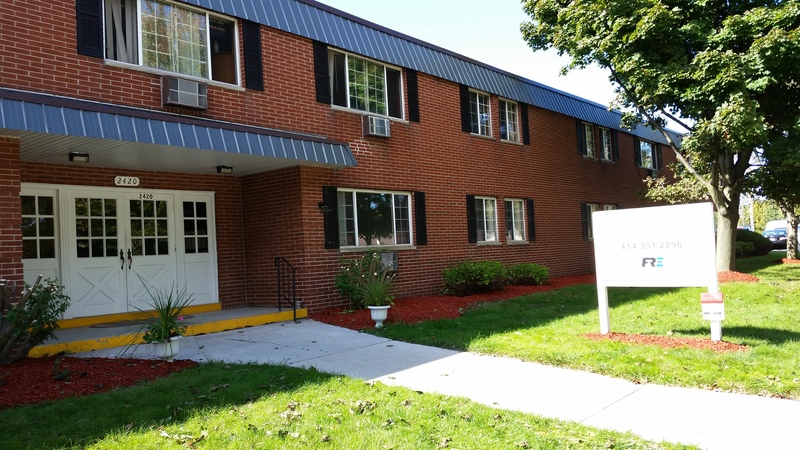 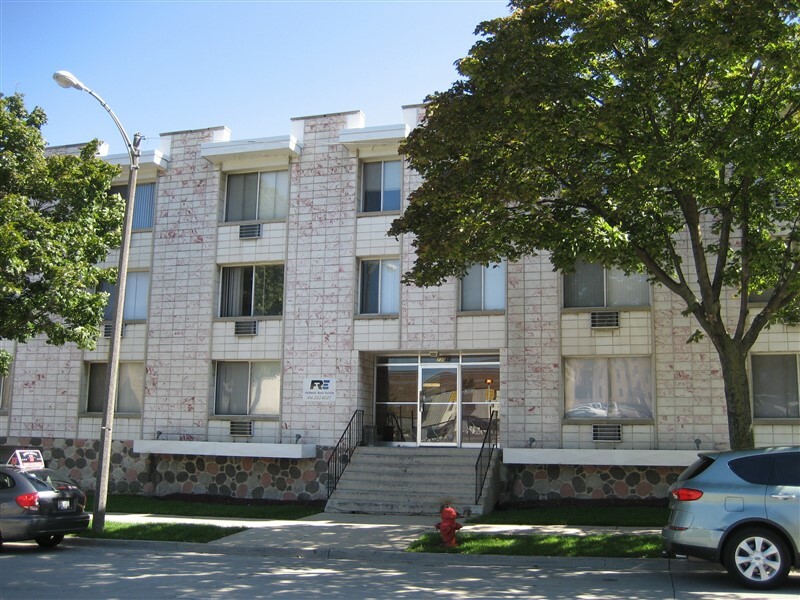 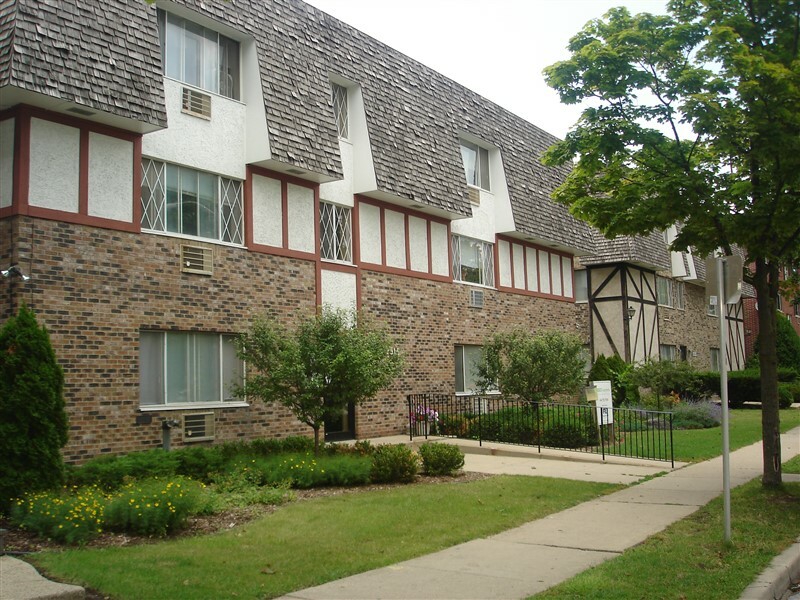 We’ve got a variety of beautiful apartments available all over Southeastern Wisconsin priced to fit within your budget. 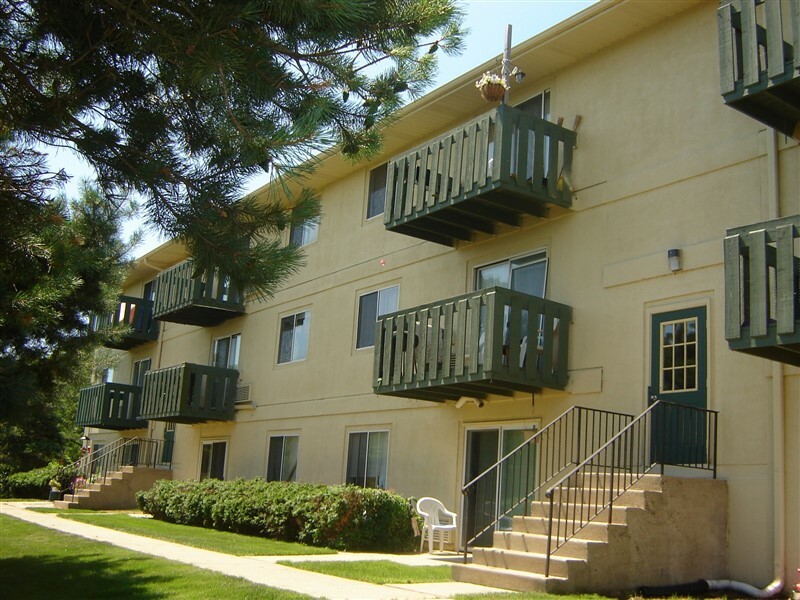 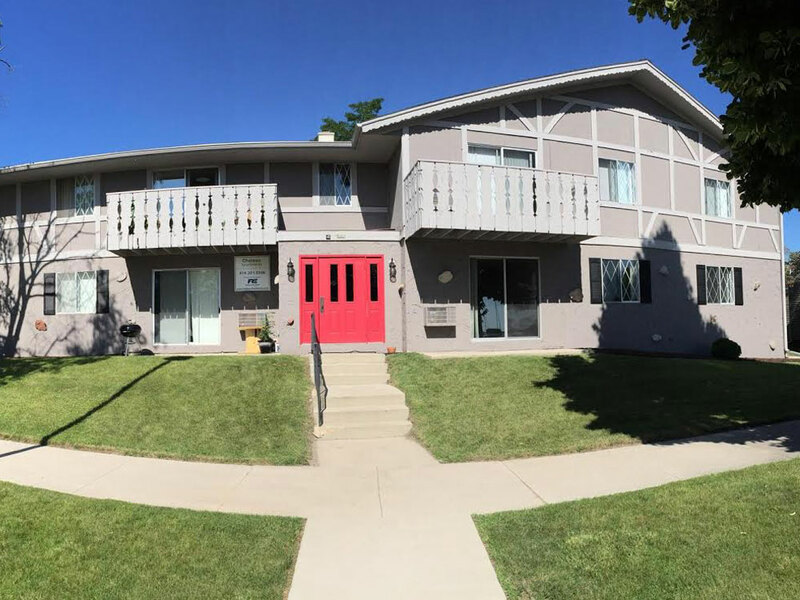 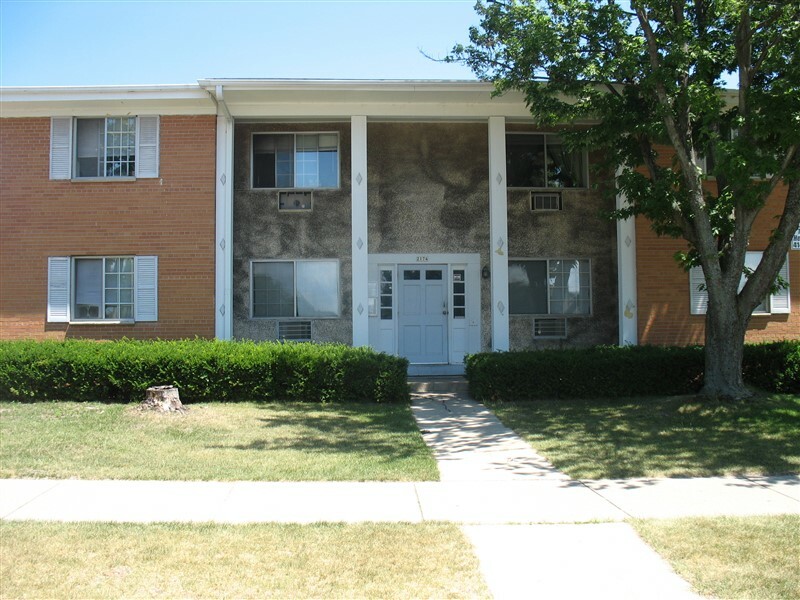 Click on any of the photos below to learn more about any of our properties. 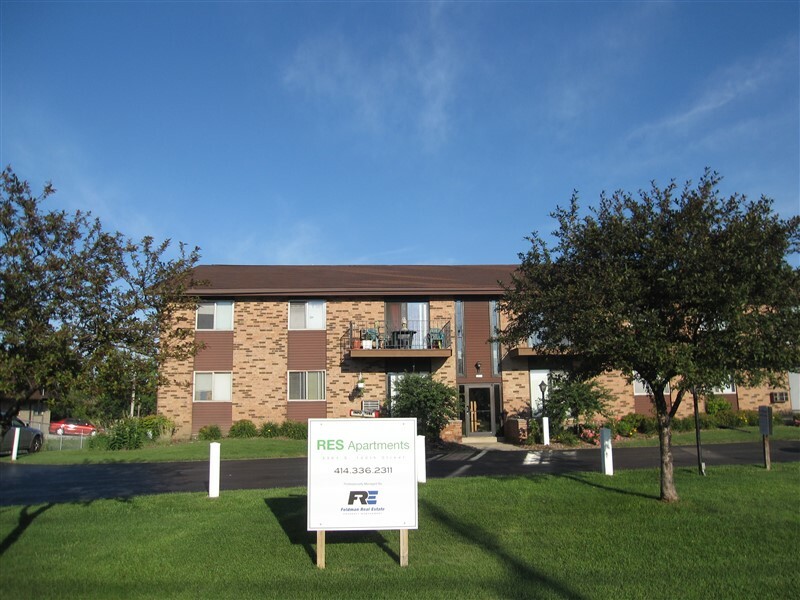 Click to learn about our Referral Program. 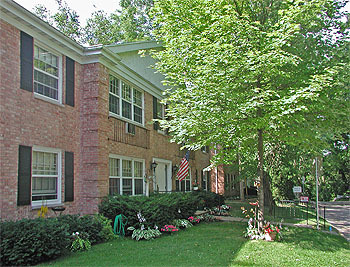 Or here for Property Contact Information. 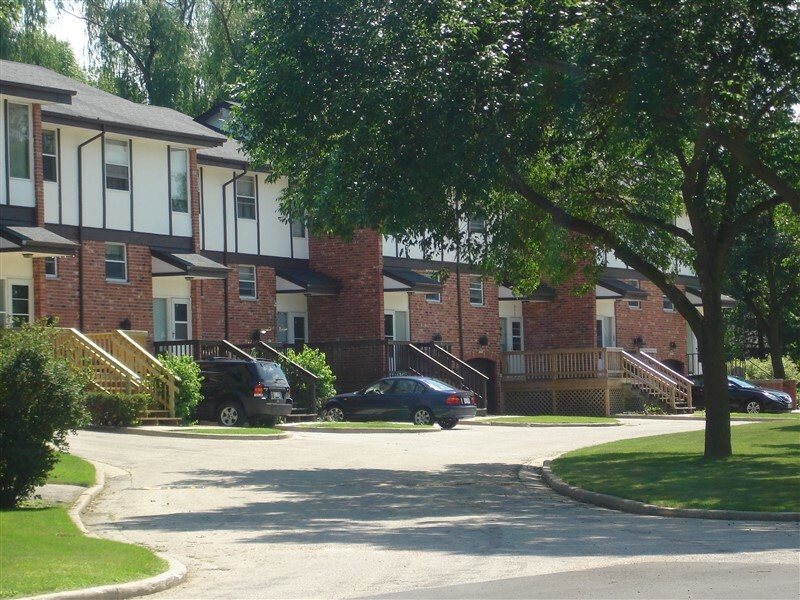 You can also download a sample lease agreement.